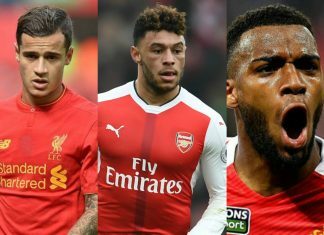 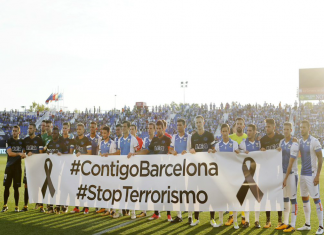 The Spanish Football League has confirmed that the opening weekend of matches of the competition will go ahead following the terrorist attacks in Barcelona. 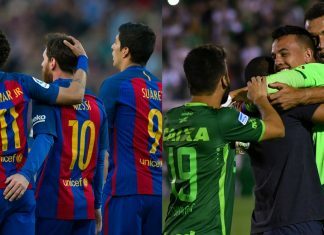 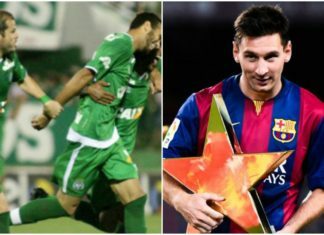 Barcelona will play tragedy-stricken Brazilian club Chapecoense in a friendly in early August, according to media reports. 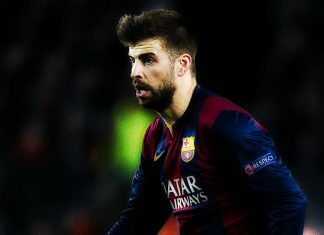 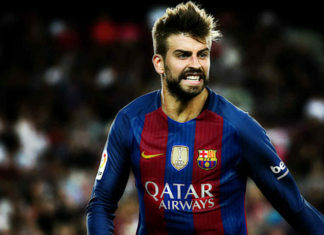 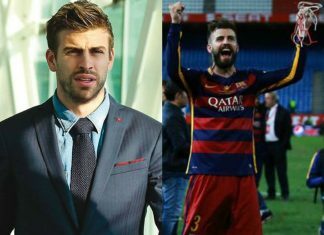 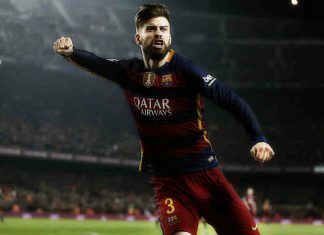 Pique has seemingly started to prepare for life outside of football which also gives a push to retirement rumours. 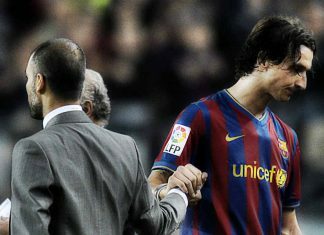 Manchester United striker Zlatan Ibrahimovic has admitted his feud with Pep Guardiola is still a source of motivation for him. 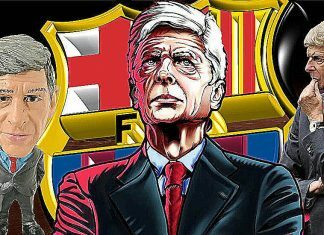 Arsenal boss Arsene Wenger has played down talks linking him to the Barcelona job, but insiders at Camp Nou claim he is the front-runner. 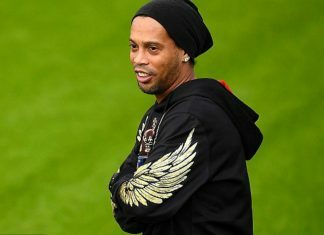 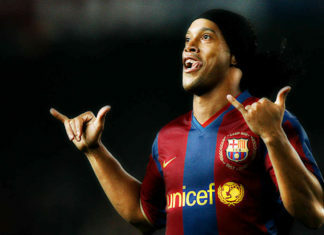 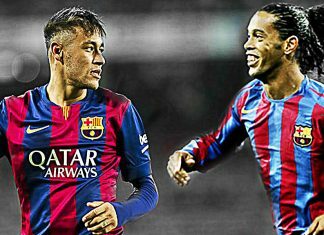 Barcelona have confirmed the return of former star Ronaldinho as he takes the role of club ambassador at the Camp Nou. 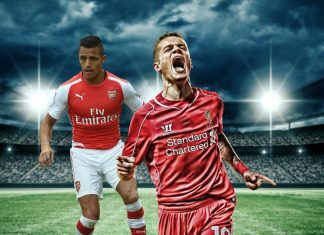 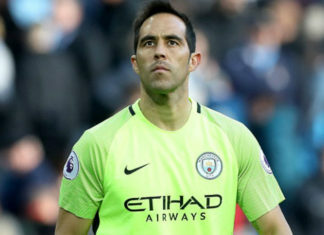 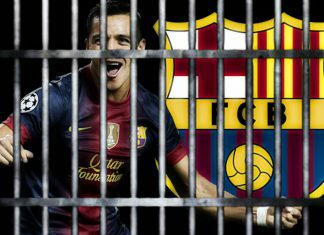 Alexis Sanchez confirmed in court via video link that he cheated Spanish taxman out of almost £900,000 during Barcelona spell. 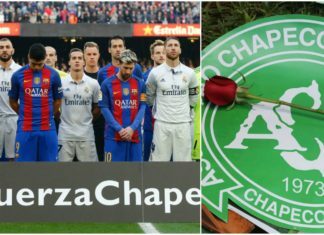 Chapecoense have accepted an invitation from Barcelona to play a friendly against the Spanish champions next August. 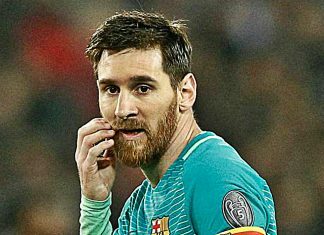 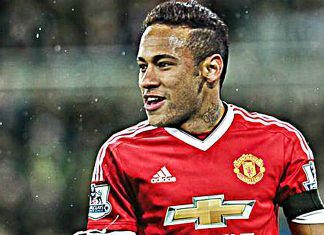 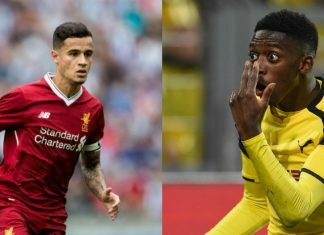 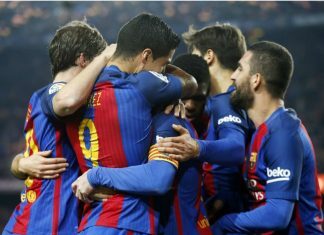 Barcelona have invited the Brazilian football team decimated by last week's Colombia air crash to play in a friendly next August. 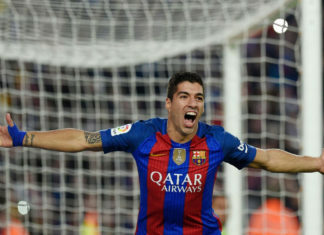 Barcelona superstar Luis Suare is set to sign a long-term contract extension with the club according to club president Josep Bartomeu. 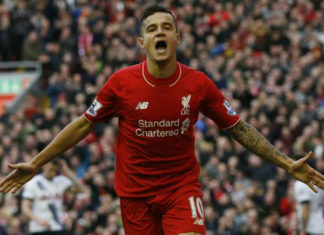 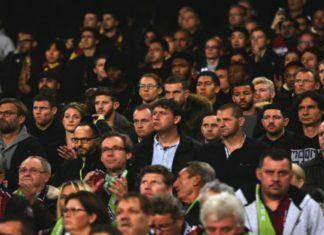 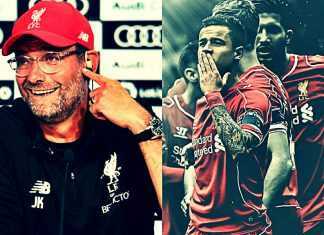 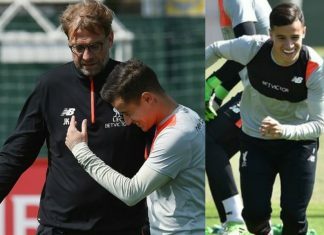 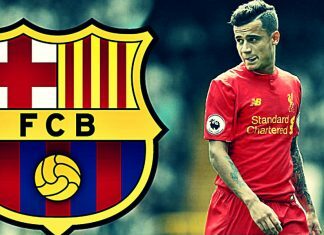 Jurgen Klopp took his Liverpool side to watch Barcelona in action against Borussia Monchengladbach in the Champions League match at Camp Nou. 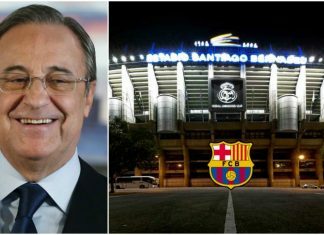 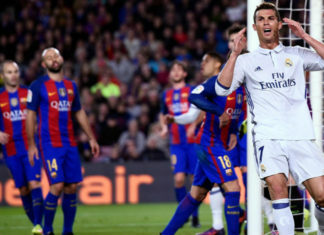 Barcelona fans are in danger of facing disciplinary charge after aiming direct homophobic chants at Cristiano Ronaldo. 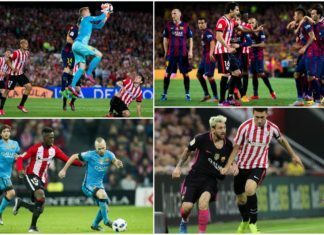 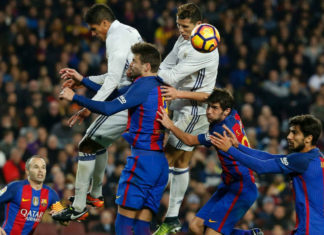 The Clasico between FC Barcelona and Real Madrid was the main course in La Liga: a weekend in which only Athletic Club won in top 10. 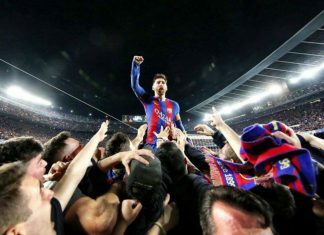 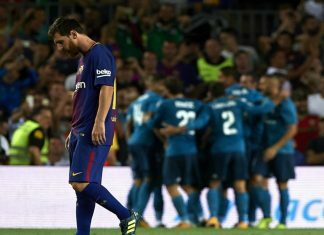 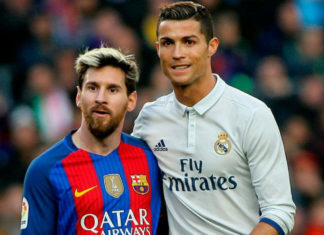 Lionel Messi and Cristiano Ronaldo shelved their personal rivalry before El Clasico with an exceptional snap at the Camp Nou on Saturday. 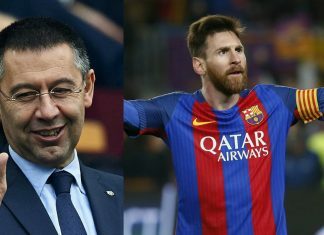 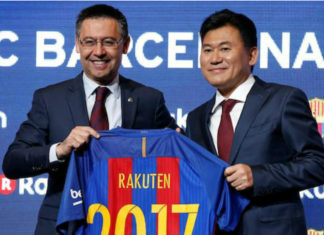 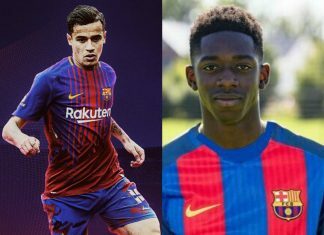 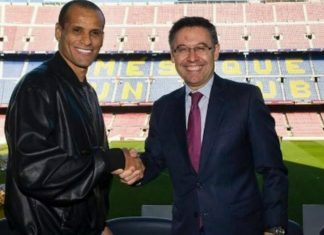 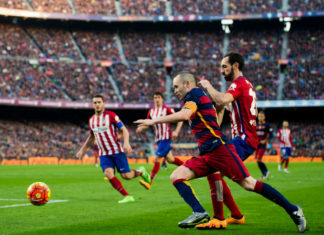 FC Barcelona on Wednesday announced Japanese electronics, commerce and internet company Rakuten as the club's main sponsor. 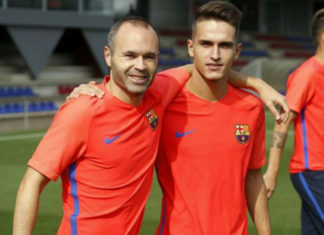 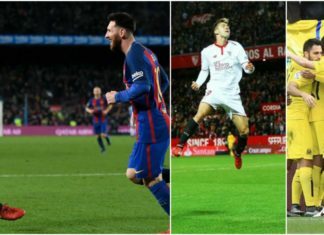 Denis Suarez returned to the club in the summer following spells with Sevilla and Villarreal and played a vital role in the away win. 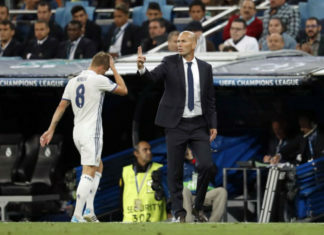 Real Madrid will be without the services of Toni Kroos for around 5 weeks after it was confirmed on Tuesday that he has broken a bone. 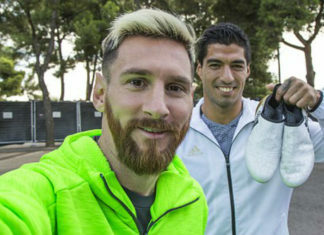 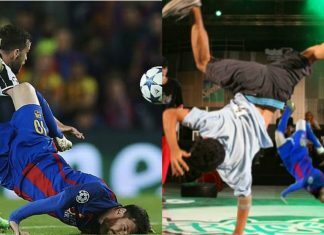 Barcelona superstar Luis Suarez showed some epic ball control in the new Adidas video as Messi accompanied him in the freestyle video. 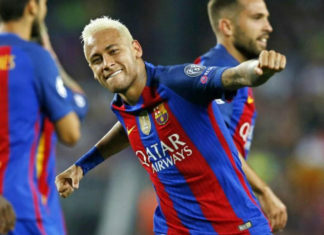 Neymar Jr gave Barcelona team-mate Luis Suarez a dead cold death stare during a pre-match training in Manchester. 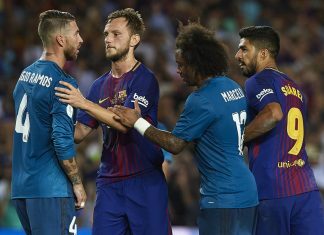 FC Barcelona coach Luis Enrique will have to overcome an injury crisis as his side entertain Granada on Saturday night.